For years now, I’ve been providing software that collects leads from the net using your niche keywords to help you target your market more clearly. I’ve provided step-by-step processes showing you how to properly prep your list before using it. You can read all about that on this post “What To Do With Your Extracted Email List“. However, after some careful thought, I decided to take it a step further and actually build a membership site which would clearly show, one step at a time, how to reach thousands of opportunity seeker leads every month with an email campaign that would lead the prospect to sign up on your list for whatever niche you are in. As it stands, one of my long time list users, Rick Roberts, a successful marketer in his own rights, asked to interview me about Cold Email Marketing best practices. He even called me the queen of cold email marketing. Too funny! By no means do I consider myself a top expert in the field, but I do have experience which has shown me what to do and what NOT to do. In our interview, Rick asks me how we can safely and effectively use bought lists or lists generated by software. My answers may surprise you. We also touched on the process involved and what type of training would be covered in my membership. My membership has greatly evolved since this interview and a whole new series of training videos have been created taking you through the full process of building an email campaign from start to finish. You can watch that interview below but please note that this program has changed. 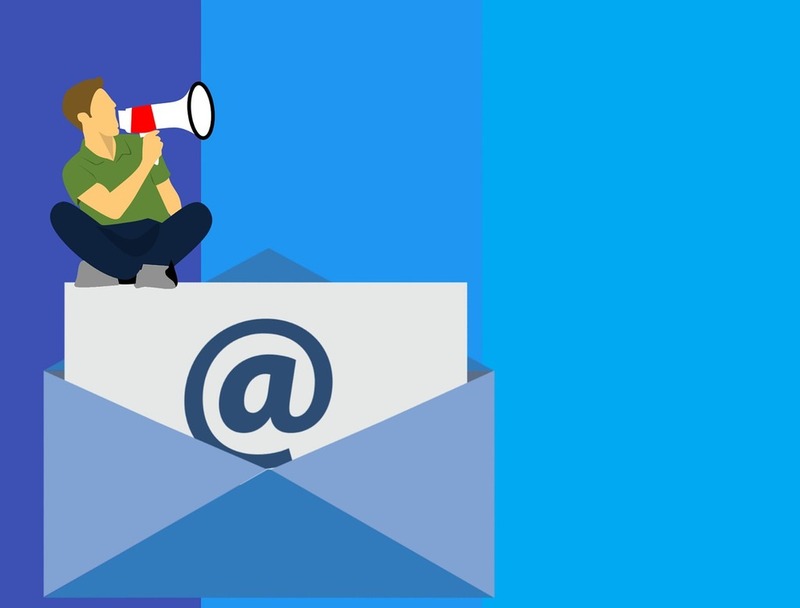 Previous Post How To Build Your List From First Time Email Contacts While Avoiding Being Labelled a Spammer Next Post Will DMARC Affect Your Email Deliverability?